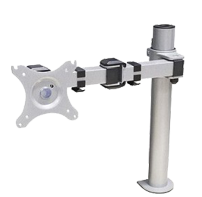 Monitor arms are a desktop system which both reduces desktop clutter, and allows flexibility by adjusting your monitors height and position. 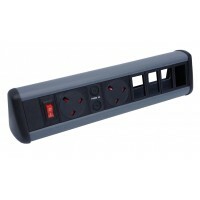 Part of the Power Pack range the P-Pack desktop utilises an ergonomic modern shape, and offers a stylish desktop office power & data solution. 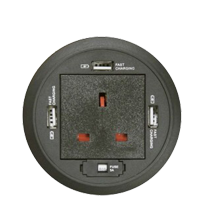 The in-desk Power Grommet is a complementary addition to any desktop. 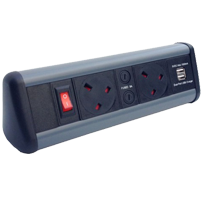 It consists of a single fused UK socket, and a three fast charging USB. 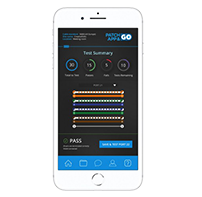 Patch App & GO T1 is a one man Network Continuity Tester and Cable Tracer, powered by any mobile device running on Android or IOS. 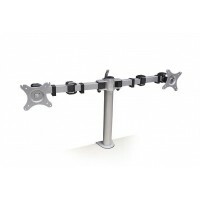 Monitor arms are a desktop system which both reduces desktop clutter, and allows flexibility by ad..
Part of the Power Pack range the P-Pack desktop utilises an ergonomic modern shape, and offers a s.. The award winning IMRAK 1400 enclosure range has enjoyed considerable success in the international n.. Contractor Packs offer convenience when purchasing Conduit and Fittings. 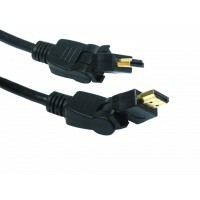 Supplied as a handy pack, ..
HDMI High Speed with ethernet channel cable, HDMI connector can rotate and twist giving total flex.. 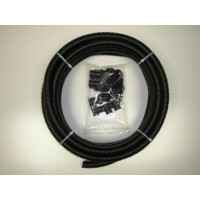 The 2,4 and 6 way are available with a 20, 25 or 32mm flexible conduit fixing point. 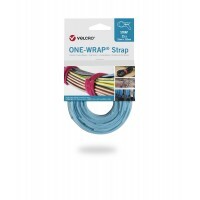 The range has..
Patented VELCRO® brand ONE-WRAP® self gripping fasteners offer a neat and secure fasteni..
BKA Solutions, located in the UK, are online retailers of leading data networking equipment and products. We pride ourselves on offering specialist advice, a professional service all at a personal level. Here at BKA we have a wide array of data networking equipment and products available to order online for 24 hour delivery, at a choice of prices and specifications to suit your requirement and your budget. Whatever data networking equipment you’re looking for – even if you’re not completely sure what it is! – we’ll do our utmost to find the ideal solution for you. Simply call our telephone hotline and talk direct to our team who have in-depth knowledge and expertise about all leading data networking equipment and products available. 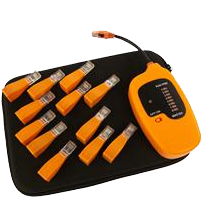 From top of the range branded data networking equipment and accessories through to budget networking products, we have comprehensive ranges of products available to order online for instant (24 hour) delivery – which is FREE on all orders over £150. 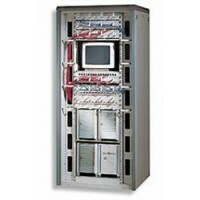 BKA has a long-standing relationship with all of the leading data networking equipment manufacturers and suppliers, which enables us to offer you the most competitive prices. If you need something special that’s not in stock, we are able to rapidly source just about any data networking equipment and products. 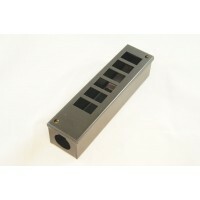 We can also provide you with bespoke metalwork and cable assemblies in both copper and fibre. * Daytime calls cost up to 8 pence (plus 6 pence per minute) Mon-Fri from BT lines. Mobiles and other providers' charges may vary.